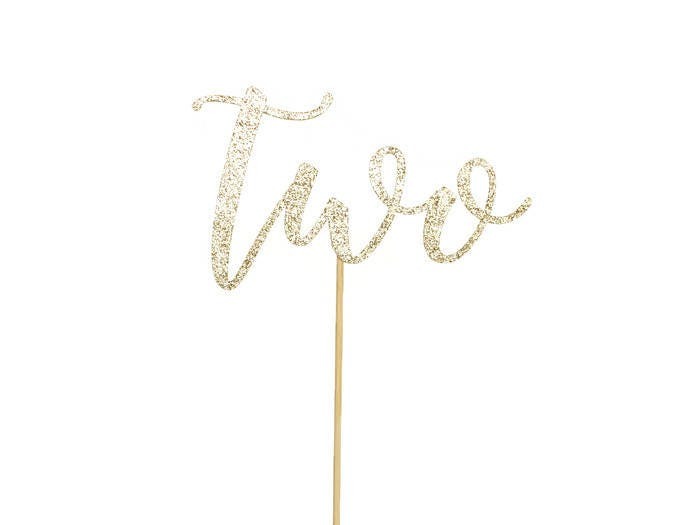 This sparkly glitter two cake topper is perfect for your little one's birthday cake or smash cake! It was perfect for the top of my daughters cake! This is so cute & perfect to put on top of my daughters birthday cake! 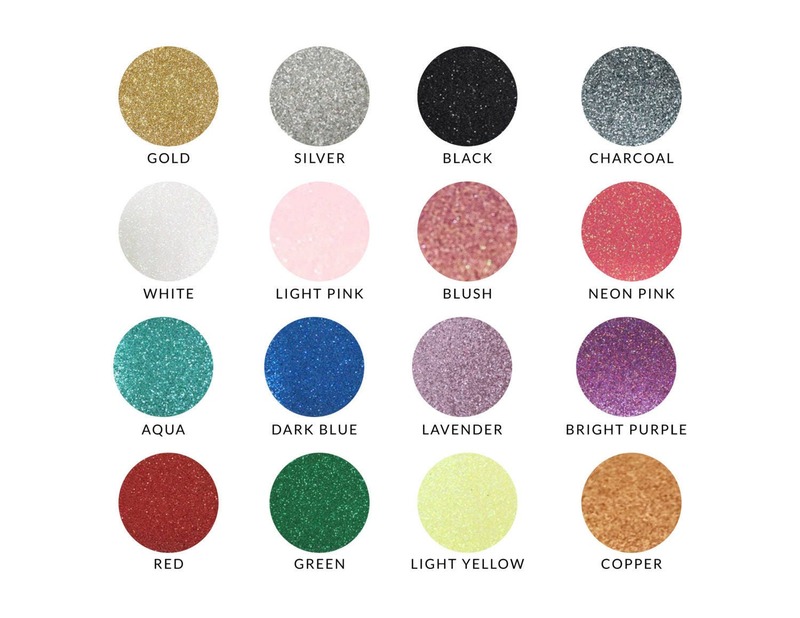 Quick, beautiful and high quality! Loved it- exactly what I was looking for.